Going to the local theater has been a fun pastime for many generations, whether you’re looking to see something exciting over the weekend, you have some free time during the week to kill with your friends, or you want to woo a potential date with a charming flick. However, today’s cinemas offer more than just the newest films; many of them close to our luxury Atlanta apartments at Alexan Buckhead Village give full entertainment experiences that groups will remember for ages to come. 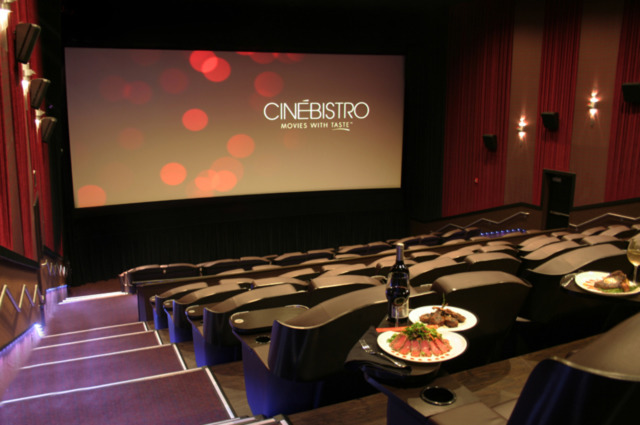 The CineBistro is a national chain of cinemas that brings high-quality films and blockbusters together with a fun and delicious dining environment. Its location in Town Brookhaven is only five miles away from our luxury apartments, allowing you and your party to arrive for your preferred showing in just twenty minutes. Enjoy a wide selection of current wide release films in comfortable stadium seating, surrounded by superior sound, HD and 3D video, and no uneasy noseblood seats. For those who want a full experience, you can arrive thirty minutes early and have in-theater food service with delicious meals and treats brought right to your seat. Share some appetizers with your friends, like the irresistible popcorn chicken, lobster roll sliders, or the BBQ flatbread; try a beverage from their full-service bar; or enjoy large entrees such as the shrimp mac ’n’ cheese, pan seared Atlantic salmon, or rich sirloin steak. Of course, classic movie enthusiasts can also enjoy unlimited refills on popcorn or fresh soda. 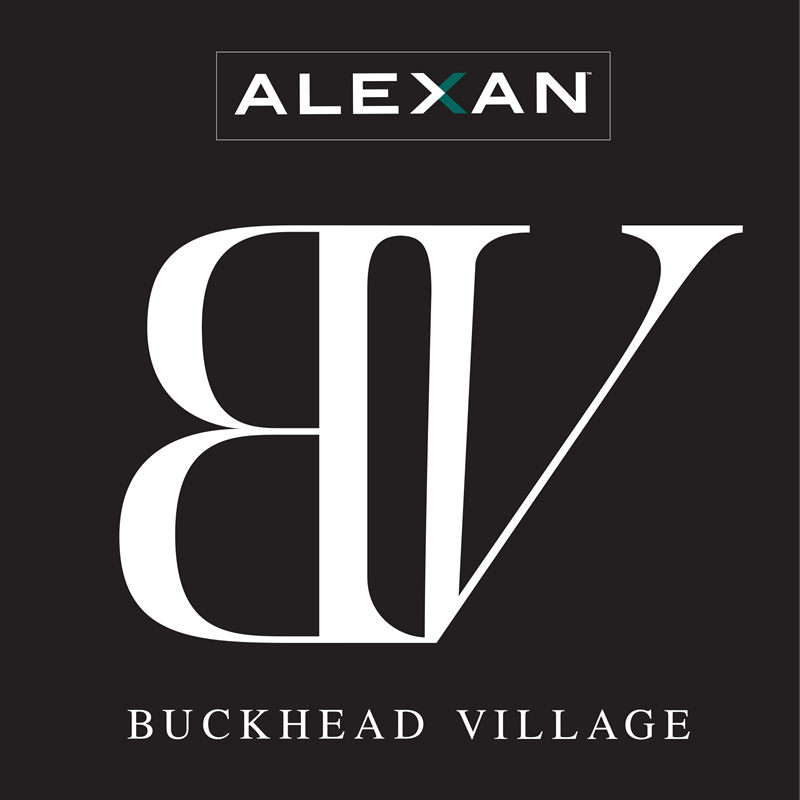 Enjoy dinner with your movie from home at Alexan Buckhead Village. Visit our luxury apartments in Atlanta and check out the Town Brookhaven CineBistro for your next fun outing.